These après-ski style Holiday gifts are perfect for skiers or non-skiers alike. Even if she isn’t the snowboarding queen nor the belle of black diamonds, it’s OK. 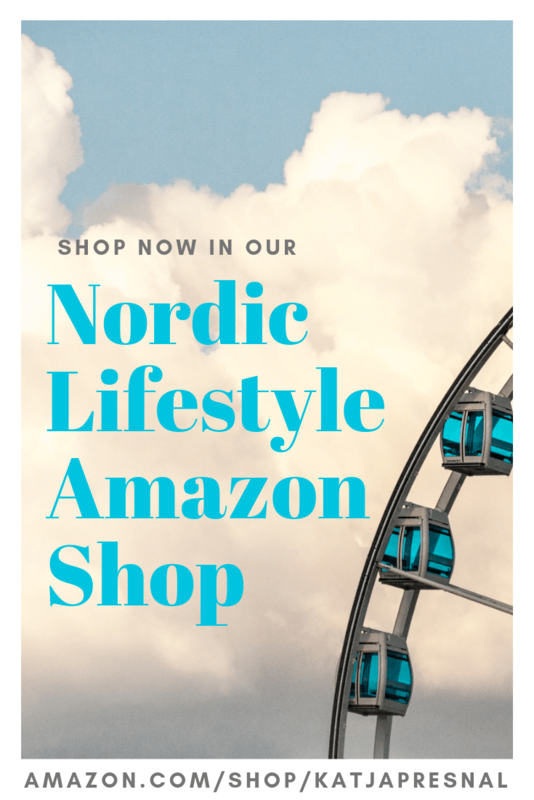 These après-ski lifestyle gift ideas just say “Winter Wonderland,” and work great for gifts for friends, as stocking stuffers or even for teen girls, or college students. And this snowmama would be happy to have any of these as a present. 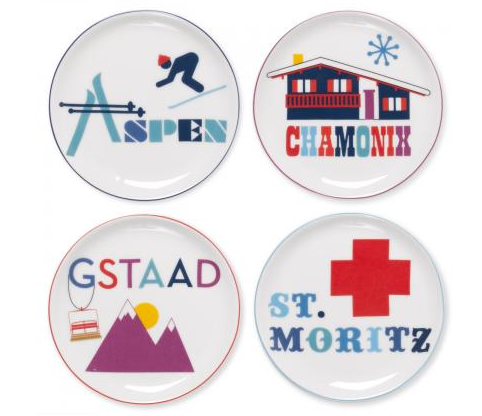 The Jet Set Part Trois ski resort inspired coasters by Jonathan Adler could also be my “ski travel wish list” with four dreamy ski destinations in the coaster pictures. Great for ski lodge, home or even to protect the office desk. The solstice artisan socks from Sundance Catalog are great for ski chalets and beyond to keep her toes warm during cold winter months. 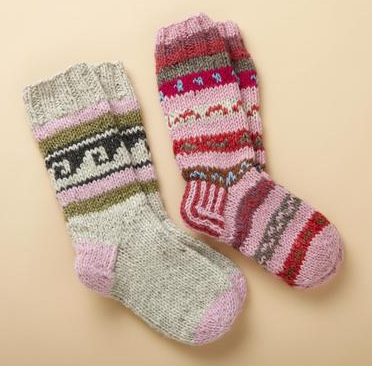 These wool socks come in twos and you can even slip them to gift socks for two. Handknit in New Zealand. Snow Village hand lotion set by Philosophy is a perfect stocking stuffer for any woman. No parabens, no sulfates, no phthalates, just the good stuff and yummy scents to keep her hands soft during the dry winter months. The three scents in the set are Candy Cane, Spiced Cider and Sweetly Fallen Snow. 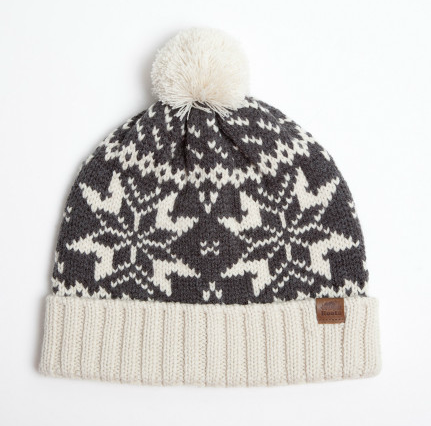 The Fairisle Pom Pom Toque hat will keep her warm outdoors, but who are we kidding here.. she’d love it because it’s cute! 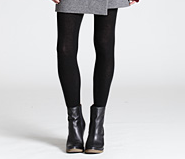 Perfect winter accessory that combined practical and cute. Plus she will really love it for après-ski, it’ll cover her helmet hair after a day of skiing. Shearling gloves are a classic winter accessory that never goes out of style, and I have owned several pairs of them. They tend to be pricey, and if you love snow as much as I do… they do take some damage when they get wet. I’ve found that Timberland and Ralph Lauren gloves give the best bang for your buck, good quality, but not super expensive. Shearling Cuff Glove by Ralph Lauren would make a perfect gift for any woman who likes classic style. Hot chocolate gift would be a perfect too for a snowbunny gift, but my personal favorite is peppermint bark, it just says winter to me. It’s easy to make at home but my favorite store-bought peppermint bark comes from Williams-Sonoma. If practical is what you are looking for for the skier girl in your life, there is nothing better than Uniqlo heattech leggings. I swear by these, and own these in several colors. 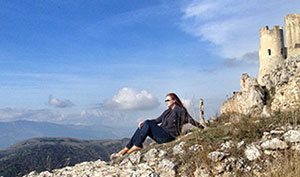 They are ultra light (but warm) and pack perfectly in small for ski trips and go from under layer for snow fun to warming leggings under skirts for après-ski fun. That’s why she needs them in every color for each occasion. 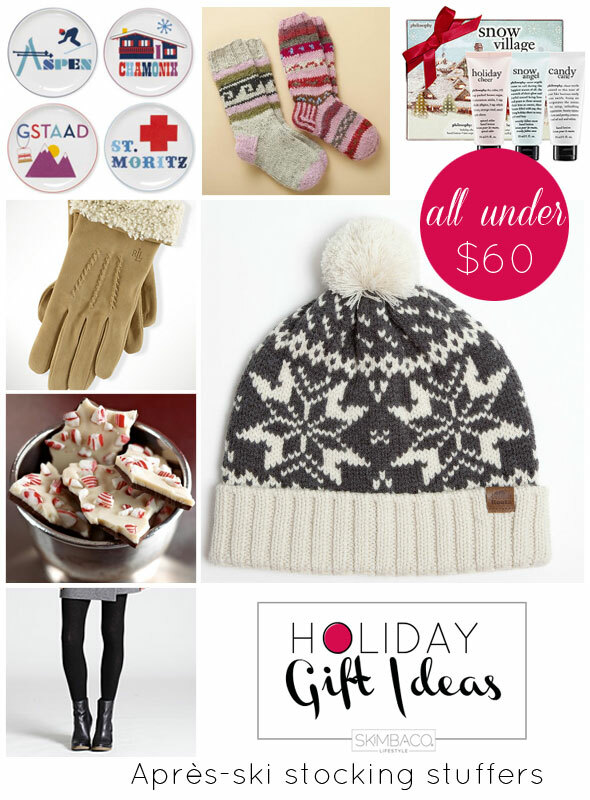 Read all of the Holiday Gift Guide posts and stay tuned for more from all of our writers. I don’t think anyone would ever call me a snowbunny but I can definitely say I need those Uniqlo leggings in every color, too!